Remember the “Discover” app that I discovered in Chrome OS code? That is now available in the Canary channel of Chrome OS. The app does not have a lot of things to “Show off” yet, but the basic structure and design seems to be working fine. 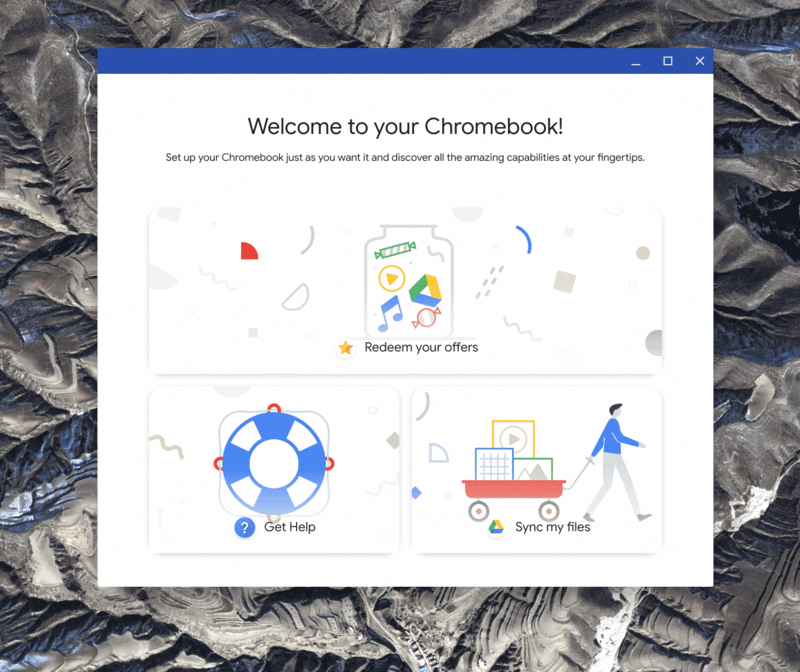 The idea here is to showcase Chrome OS feature, and most probably show them during setup, or at first login. There are only three working categories in this app as of now. I assume that we will see more being added here in coming weeks. I will keep you guys posted! Thanks a lot, /empty_energy !